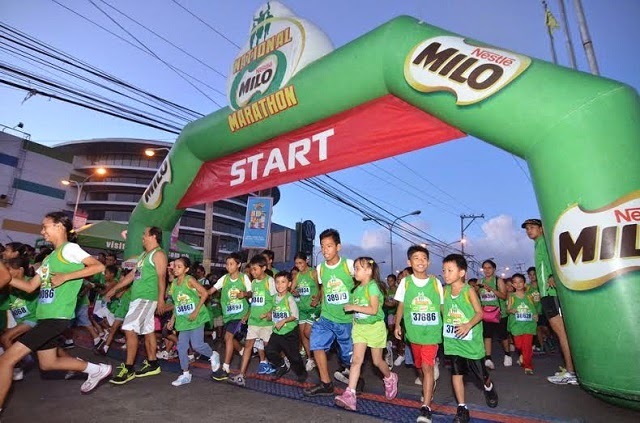 Elite runners Eric Panique and Adjene Rose Delos Santos conquered the 21K centerpiece events at the Iloilo leg of the 38th National MILO Marathon on Sunday, the biggest race in Iloilo, to date. Almost 15,000 runners joined the race, despite the stormy weather that battered the country in the past few days. Last year’s MILO Marathon Manila leg winner Eric Panique grabbed another comfortable victory against his rivals as he used the better weather conditions to his advantage and clocked in at 01:14:06, beating second placer Roger Denolo (01:19:15) and third placer Roger Molinos (01:19:19). Meanwhile, Adjene Rose Delos Santos went neck-and-neck in a thrilling bout with fellow contender Jioda Gagnao, beating the latter by only one second. Delos Santos settled the score towards the finish line and posted a time of 01:48:46, relegating Gagnao to second place (01:48:47), while Lorena Blanco finished in third place (01:53:16). The qualifying race will pick up in Iloilo on September 21, then proceed to Bacolod (September 28), Tagbilaran (October 5), Cebu (October 12), Butuan (October 19), Cagayan De Oro (November 9), General Santos (November 16), and Davao (November 23). 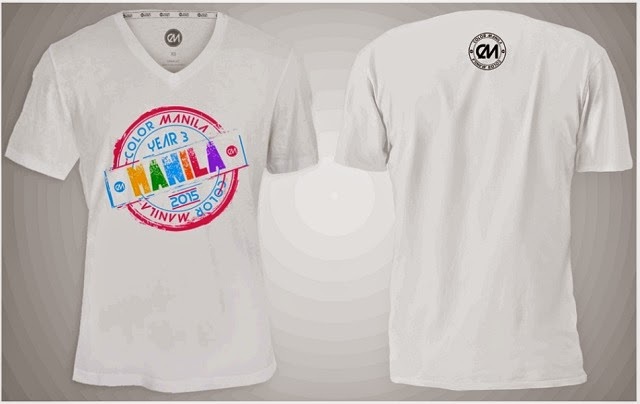 The National Finals will be held on December 7 at the SM Mall of Asia grounds in Pasay City. When weekend bikers turn into competitive cyclists, and casual joggers evolve into avid runners, they want to keep the momentum alive by constantly going for races that will push them to the next level. Whether elite, intermediate or relative beginner, a new twist or challenge in a race gives additional motivation and excitement for every biker or runner. 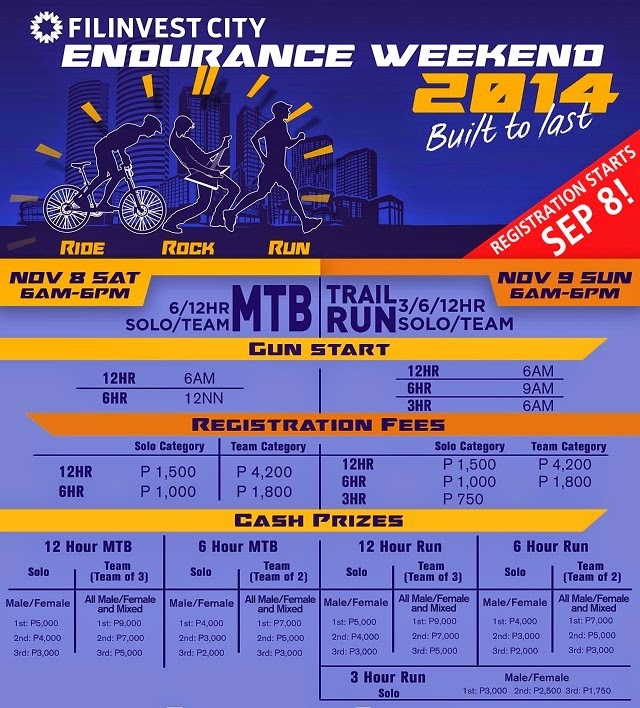 This is exactly what Filinvest City offers as it hosts the second Filinvest City Endurance Weekend 2014: Ride, Rock and Run, a race that will test their limits – whether they’re hard-core cyclists and runners, or just racing enthusiasts who want to see how far they can go. 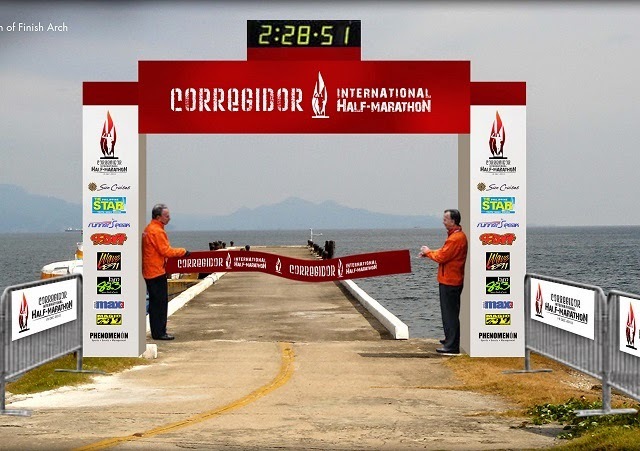 The races are set to take place on November 8 and 9, 2014 at the picturesque nature trails within this garden city. Lined with stately palms and shady trees, and filled with beautiful landscapes and lush greenery, these popular trails make it that much more enjoyable for competitors to race and attempt to beat their Personal Records. Adding to the festive atmosphere of the entire weekend are the rockin’ side activities that will provide entertainment for the spectators and give that much-needed energy boost for the racers. 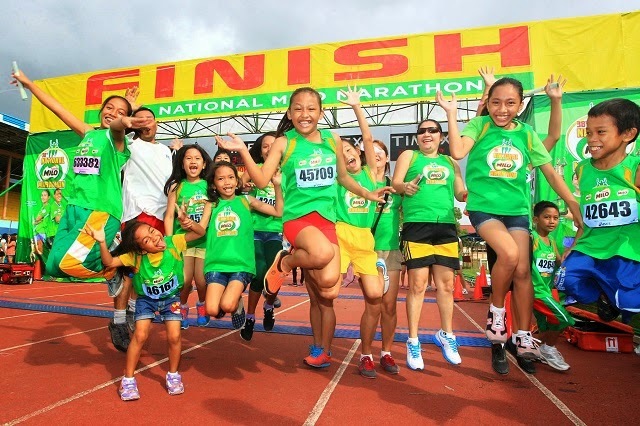 Mario Maglinao and Luisa Raterta trumped their fiercest rivals in 21K events at the 38th National MILO Marathon Eliminations in Naga City on Sunday. 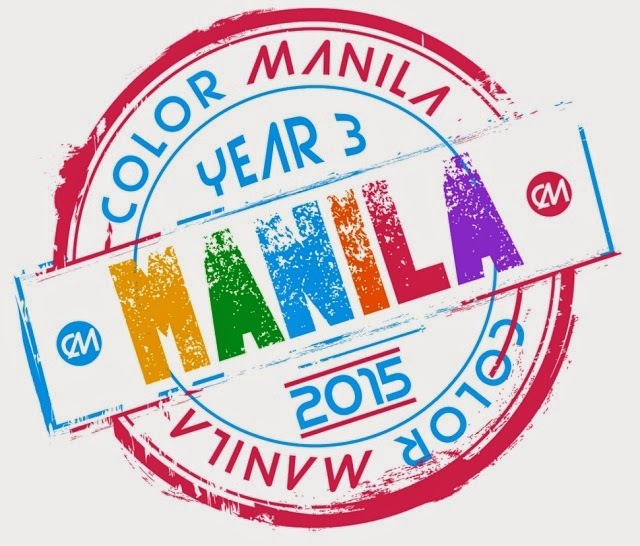 Each earned a cash prize of P10,000, a trophy, and a coveted slot in the National Finals. 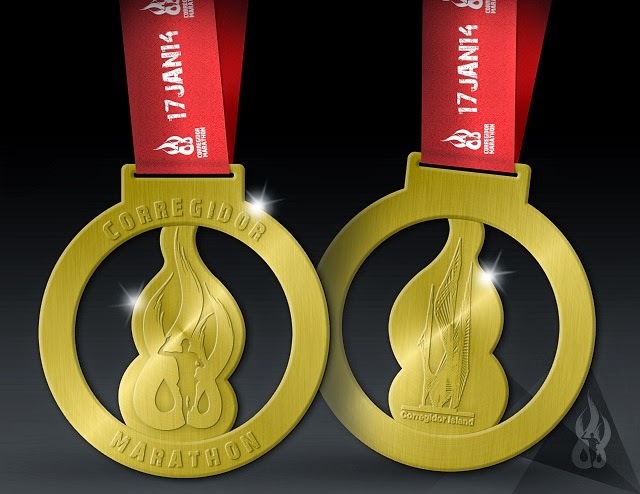 Despite the high level of humidity during the race, over 9,000 runners rose to the challenge and exhibited their commitment and passion for running. 73 runners have qualified for the National Finals and will join Maglinao and Raterta as they go head-to-head with elite runners from across the country in Manila on December 7. 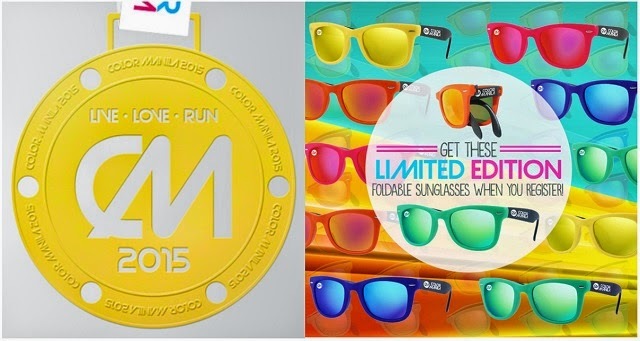 The MILO Marathon King and Queen, to be crowned on that day, will be sent by MILO to Japan on an all-expense paid trip to the 2015 Tokyo Marathon. Finishing with an impressive time of 01:32:10 on the distaff side is 33-year-old Raterta, outdoing challengers Janette Agura (01:37:41) and Marilyn Bermundo (01:40:59). Hailing from Laguna, the housewife also trains youth runners and considers her coaching as part of her own training as well. “The route was organized well this year, unlike before, when we would merge with the 3K runners that caused the slowing down of our pace,” said Raterta. “It’s always a challenge to maintain the proper pace throughout the race. I will focus on this as I train for the finals.” Raterta had also won first place in the Manila leg, and second place in the National Finals of the 37th National MILO Marathon last year, among other awards.